 A generous relocation grant is available for a suitably qualified mental health clinician to make the move to the spectacular North West Coast of Tasmania! Psychology CAFFE are seeking an AHPRA registered clinical or generalist psychologist or mental health accredited OT who is highly experienced in working with children and families to join their exceptional team on the North West Coast of Tasmania. Psychology CAFFE have an exceptional opportunity for an experienced mental health clinician who enjoys working with children and young people. The right individual will have at least 5 years of clinical experience - will be autonomous, mature, and will share psychology CAFFE’s passion for excellence in client care. The practitioner team at Psychology CAFFE provides the most suitable and professionally brilliant care as well as a warm, efficient and friendly welcome to the wonderful practice rooms located in the best places in Tasmania!! AND you will like children, tolerate cats, and have at least one other passion than work; and these are non-negotiable terms of employment. In addition to all of this, you will be based on the picturesque North West coast of Tasmania, the gateway to some of Tasmania’s most stunning attractions. It offers miles of coastline with white sand, clear water and rocky headlands, you will have access to endless food opportunities from Tasmania’s finest paddock to plate producers and you will be on the doorstep of world-renowned national parks like Cradle Mountain. Psychology CAFFE is a private child and adolescent mental health service who strive to provide children and their families with the latest evidence-based information and treatments to change their lives for better, not just immediately, but throughout the future and for the child and their whole family. They love doing themselves out of work! Their ultimate goal is to teach, inspire and motivate parents struggling with children’s emotional and behavioural expressions of their internal worlds, encouraging them to see their child as a whole and unique irrespective of external circumstances, including difficult behaviours. With this parents can support their child in a developmentally informed way, to move towards a child who can identify their own feelings, learn to express them safely, and then communicate their needs in an effective way. The team use proven, integrative and evidence-based treatment programs that positively transform people’s lives. Love and care for the people we are honoured and privileged to serve is intrinsically embedded in the DNA of this practice. HR+ is offering a generous relocation grant to assist with the cost of making the move to our beautiful island state. You will be paid well for doing what you love so much, and you have a choice of contract or paid work but you’ll be inspired so much you’d do it for free! Please email: tracey@psychologycaffe.com.au should you wish to discuss further or email us your expression of interest.